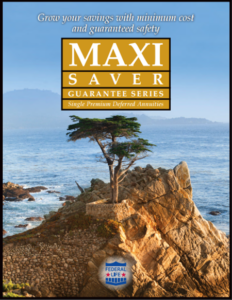 Maxi/Saver is a single premium deferred annuity designed to help your customers maximize the safety and growth of their savings. As a single premium product, it is better suited for individuals who have already accumulated some savings. It is available as a 3-Year-Guarantee, a 5-Year-Guarantee and a 7-Year-Guarantee annuity, which means the interest rate is locked in for the first 3, 5 or 7 years of the contract, depending on which plan is selected. Funds grow on a tax-deferred basis. 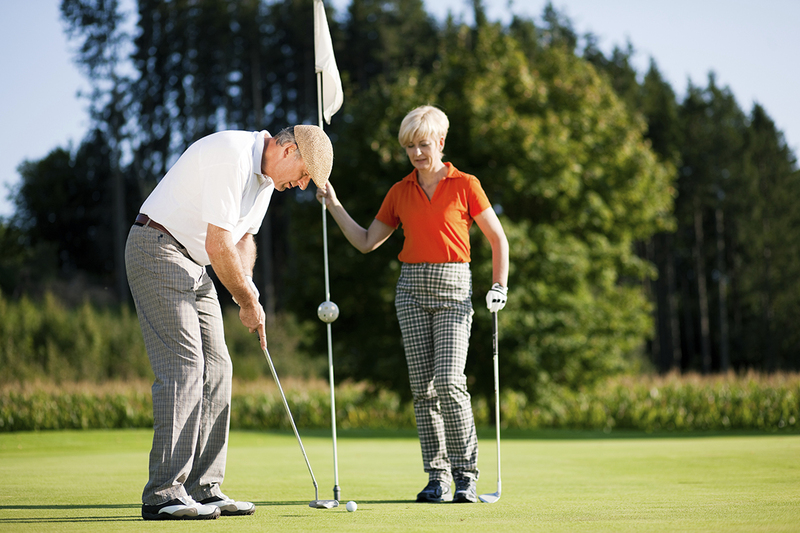 Maxi/Saver can be setup as a Roth or Traditional IRA. *A surrender charge may be incurred for early contract termination. Premium tax applicable in certain states (CA, NV, SD, WV, WY). Refer to contract for complete terms and conditions.